Intersec is the leading trade fair for safety and security worldwide and a successful communication platform for the protection and security industry. It takes place once a year in Dubai (20 – 22 January 2019 – Dubai International Convention & Exhibition Centre) and shows a unique product offer in the areas of commercial security, information security, fire and rescue, safety, health, homeland security and surveillance. The PSSA (Perimeter Security Suppliers association) can confirm that the association will be exhibiting at the event for the first time. The PSSA’s growth continues and it’s well on the road to becoming a worldwide association! 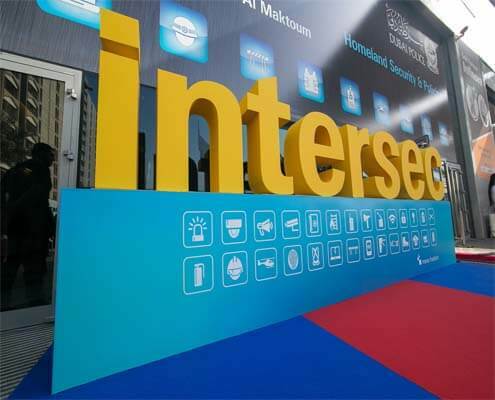 The first international link has been formed with Dubai based Intersec, where the association’s name and reputation can be promoted to nearly 30,000 visitors. Hostile Vehicle Mitigation and perimeter security is not just a UK issue, so the team at PSSA want to ensure quality and standards are met globally. This will not only promote British security businesses abroad but also mean that PSSA can be the face of quality, tested products in countries all over the world.